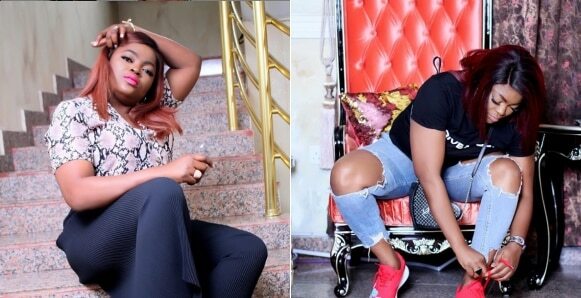 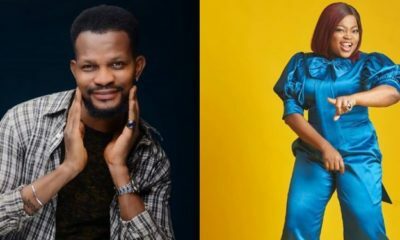 Nollywood actress, Funke Adesiyan has had fans slam and come at her for a recent instagram post in which she attempts to comfort fellow Nollywood actress, Funke Akindele who is rumored to have lost her pregnancy. 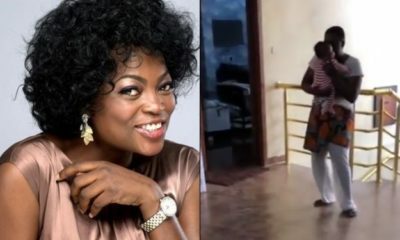 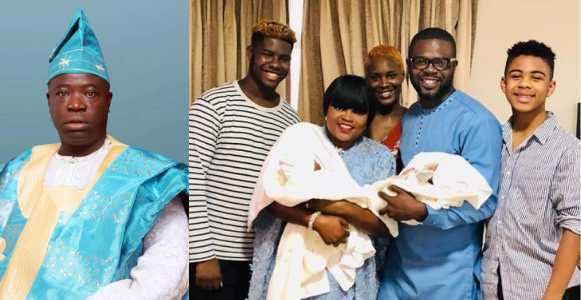 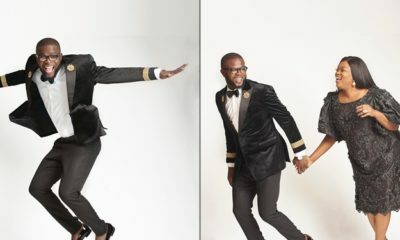 Last month it was rumored that Funke Akindele had a miscarriage and lost her twins but that she needed privacy and didn’t want to come on social media till she felt better. 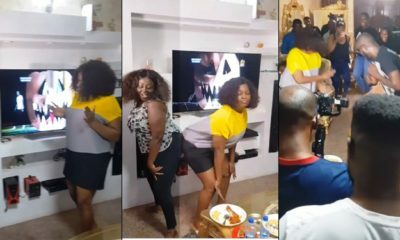 This must have been what caused the outrage when this was posted on instagram.